With unemployment below five percent, growing demand for people with specialized skills, and a candidate pool desensitized to traditional recruitment methods, your professional recruiters, in-house and third-party alike, are working harder than ever. They are inventing new sourcing strategies daily and have redefined the term “multitasking.” Those who succeed in this candidate driven market and win the war for talent are those who view recruitment as a team sport, not a mere function of the human resources department. 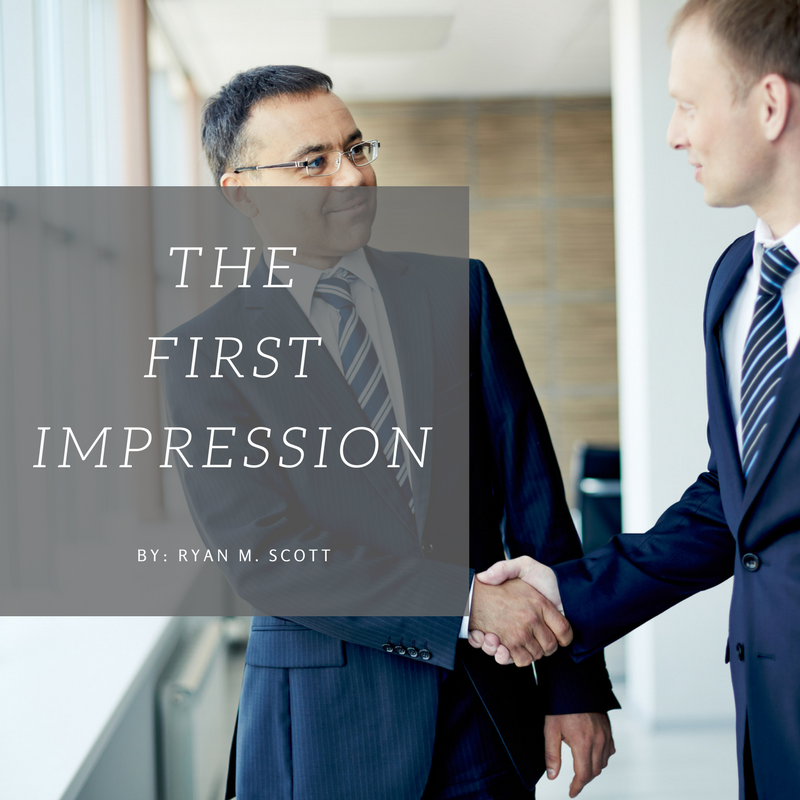 The common denominator among those who employ top talent and have the strongest talent acquisition functions is an obsession with their candidates’ first impression. These employers are obsessed with the candidate experience and do two, very simple, things well. Their job postings and recruitment collateral include more than generic job descriptions. They maintain close communication with active candidates. Every applicant or directly solicited candidate represents many hours of recruitment labor. With a little extra effort, these hours of labor can generate exponential returns and take you recruitment function from good to great. Often a first impression is a posted job advertisement or position announcement sent by email. In this instance, it is important your hiring managers and recruitment team follow a few basic do’s and don’ts to maximize their effectiveness and avoid costly mistakes. Spell check, grammar check, and re-check all recruitment collateral before publishing. A spelling, formatting, or grammatical error in published advertisements can be costly. Sadly, spelling, formatting, and grammatical errors are not uncommon. If you do not catch errors, your competitors will. After they land the candidate you were hoping to onboard, they will continue to exploit the perceived carelessness to position their organization favorably with prospective employees. If you do not hyperlink to your company’s web site, include a description of your company’s history, market position, purpose, and qualitative benefits of employment. This is often neglected. For example, our firm publishes all job descriptions in the same format, including only four sections. These are “The Company” (a general description of the employer and business unit with the position), “The Position” (a brief overview of the role and how it fits into the org chart), “The Successful Candidate” (a description and list of essential qualifications), and “Compensation” (a general overview of salary, bonus, eligibility for relocation assistance, equity, and other quantitative benefits of employment). Essentially, these four items are the primary concerns of all active or passive job seekers. This description engages prospective candidates at higher level than traditional advertisements and tends to solicit a higher rate of applications and interest. Avoid including contact information for points of contact who do not respond to inquiries. Instead, provide clear instructions for applying and accurately manage the candidate’s expectations for communication from your organization. While it is impossible and counterproductive to attempt a dialogue with every person who applies to your organization’s advertisements, maintaining communication and closing the loop with all viable/active candidates is not terribly difficult. For example, our firm considers a viable/active candidate someone who received communication, either via email or telephone, from a member of our team. This does not include the vast number of applicants who attempt to contact members of our team. In this instance, the team member must always keep the viable/active candidate informed of the status of their candidacy. For every person who receives an offer of employment, ten people are rejected. Arguably, rejecting candidates timely and gracefully is more important than extending offers of employment. Salvaging relationships and maintaining favorable experiences with those who are not selected for employment provides a growing pool of candidates. This large group of people not selected for employment will undoubtedly share their experience. If the experience with your organization was positive, their contacts may be compelled to pursue a career with your company. If negative, you may lose an opportunity to employ superstars who hear of the negative impression of your company. Stark Lane, Inc. is one of the most influential Executive Search Firms within the American Healthcare market. With a search focus spanning from Private Equity to the top US News and World Report Health Systems, and a reach that touches all 50 states and American joint ventures abroad, whether your organization is searching for industry leading talent or you are considering a career change, Stark Lane can help. Learn more by visiting our website www.starklane.com or check out our Career opportunities. Questions? Call (469)208-8776.